Use the beautiful Choko Reiki Seven Chakra Engraved Set during healing session. 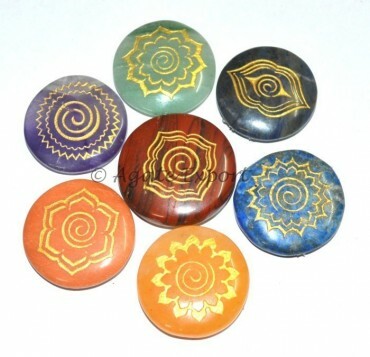 The healing energy of the stones will assist you in curing ailments. Avail it now from Agate Export.